We are ready on planet Earth for a big blast of upgrades! 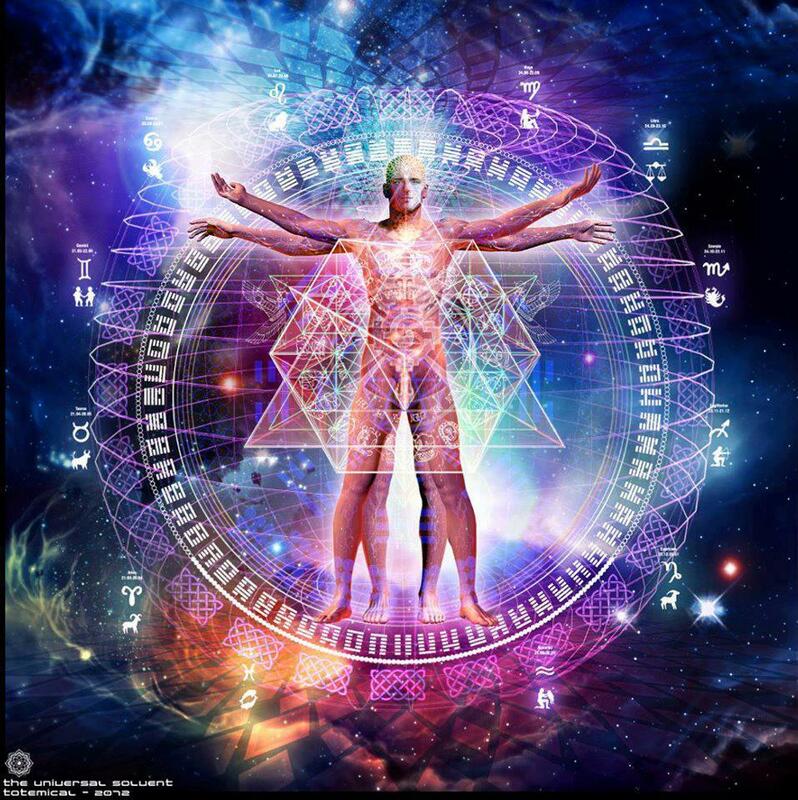 Time has come for big shifts and we want to receive the new evolutionary codes! We want to evolve to our highest expression! Humankind wants to be the best version of itself! We are ready to do what it takes! We are ready for deep transformative action! We want to receive your guidance, be blasted by your truth! Bring the cosmic gifts in incarnation! Embody your energies in us! The human codes of evolution are ready to be activated! Deep shifts have been in preparation for thousands of years! May we rise as a human race!